Looking for new floors in the Bonita Springs area? ❯ Over 40 years experience! 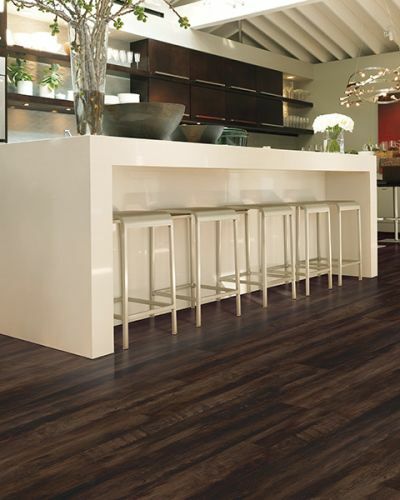 The Bonita Springs area trusts Setterquist Flooring for all of their flooring needs. 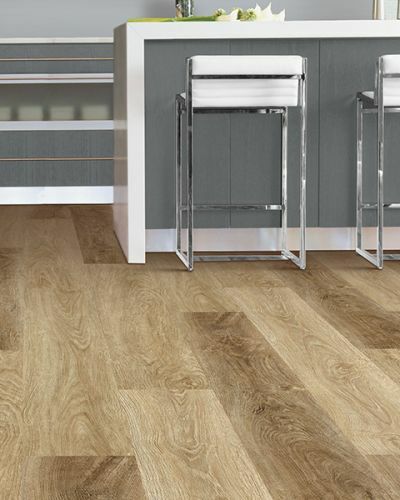 Search for your new floors from the comfort of your home with our online catalog. 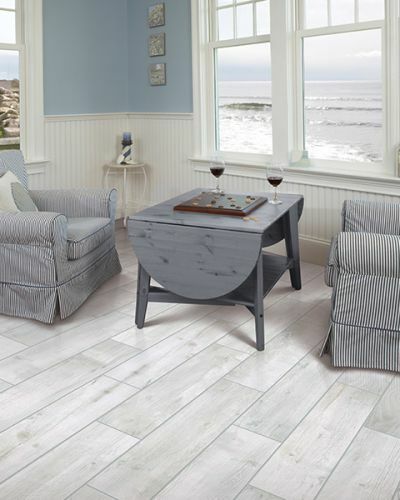 Setterquist Flooring has been a loyal and trusted name in Collier and Lee counties for over 40 years with deep roots in the community. 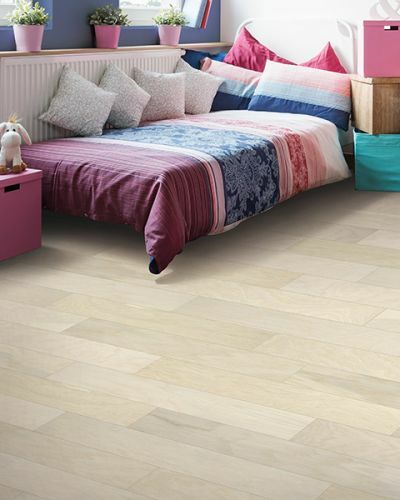 We are a family owned and operated business that can help you with all your flooring needs. 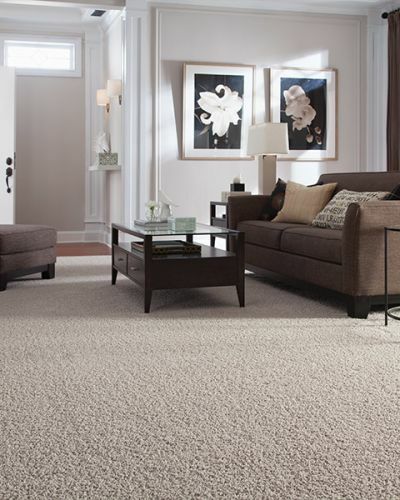 We carry a large inventory of first quality carpet, tile, wood and laminate IN STOCK for quick installation and HUGE savings! Need ideas for your next project?